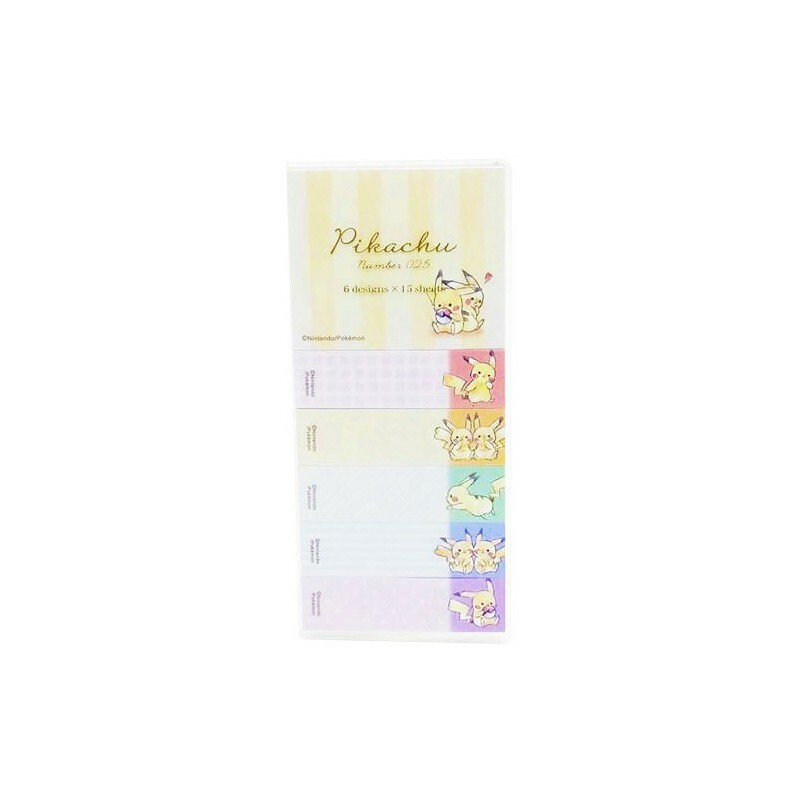 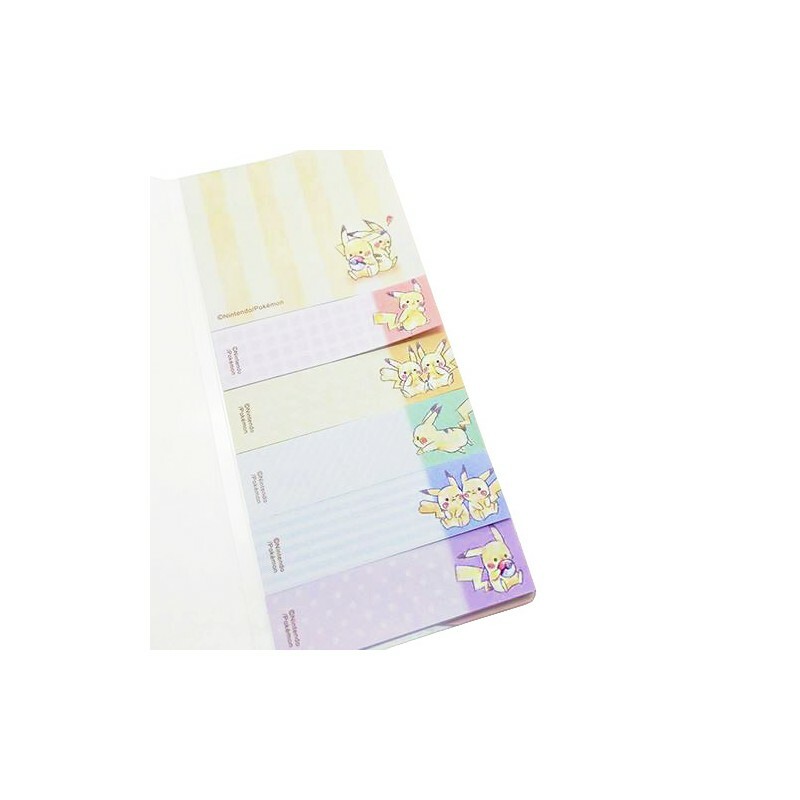 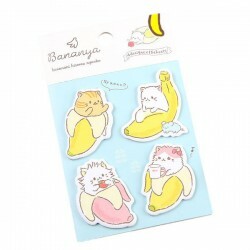 Cute adhesive paper bookmarks of the adorable Pikachu. 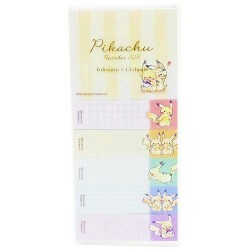 Essential for day-to-day, ensuring a greater organization as bookmarks, as tabs or as writeable sticky notes. 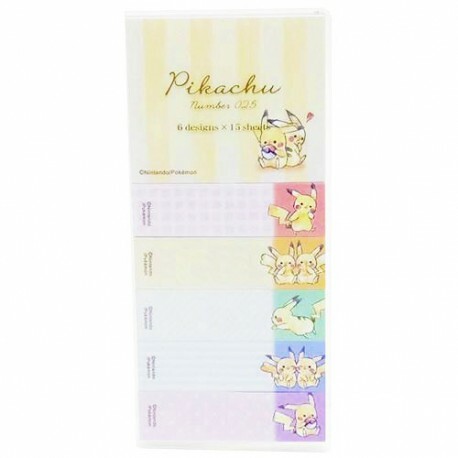 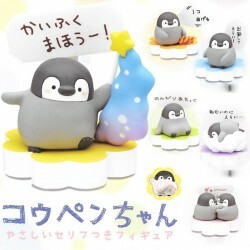 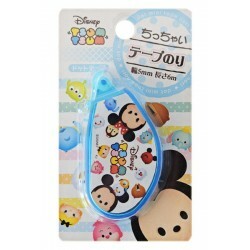 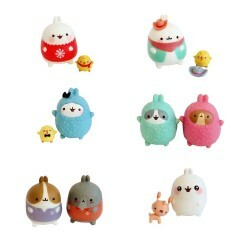 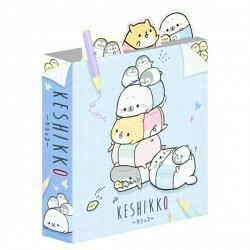 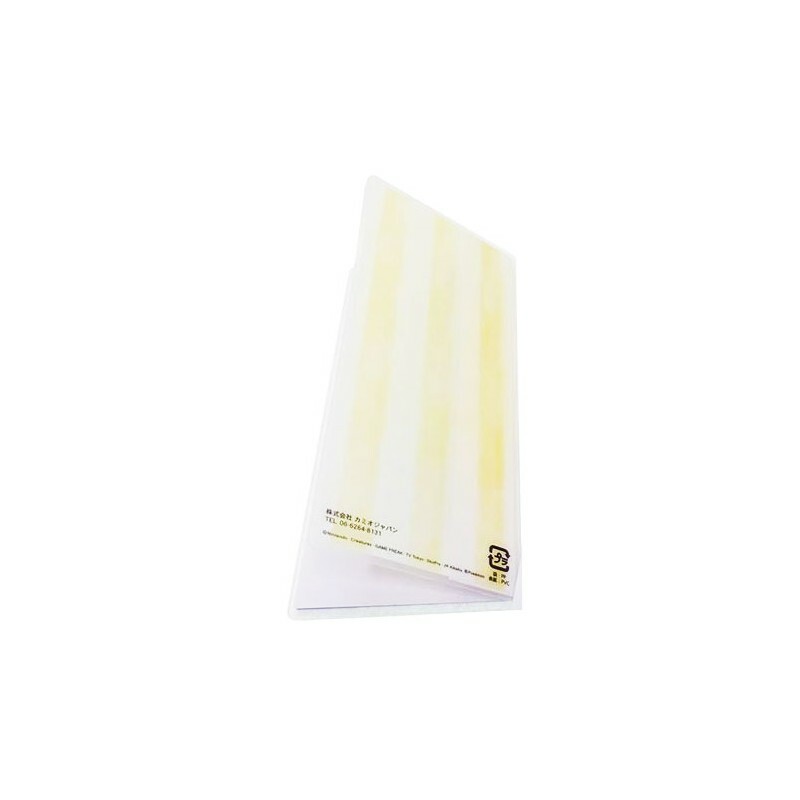 The sticky notes are removable, they can be removed and reused without damaging the pages or paper. 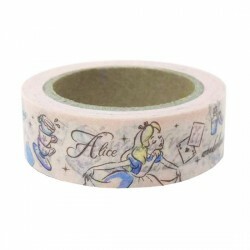 Perfect for collecting, for scrapbooking, for school or office.